News: Start Now With Only 50% Down Payment. With every spring season, the 8 day Passover festival marks an important event for all those celebrating the Holiday. This year, Passover is set to start on April 22nd, so while it's still early, it can be a good time to start planning your gift for those closer to you. Passover day gifts are often pretty standard. A lot of people will probably just figure "I think flowers will do this year". However, if you're one of the people looking to get a little more creative and give people something more unique, we have just the different kind of solution to help you stand out. That's right. Custom bobblehead dolls. Think about it. First of all, everybody loves bobblehead dolls. They're friendly little toys that go perfectly on someone's desk, where they're always in view to remind us of the person who gifted them. 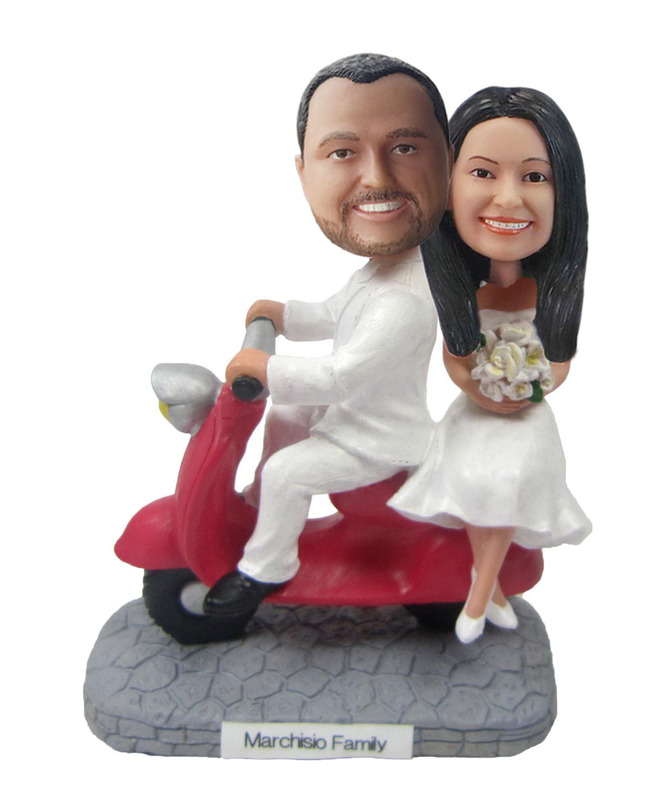 A charming bobblehead makes a nice gift for just about any occasion, and they are generally very well received. Going one step further and getting one that's custom made and directly reflects something or someone of importance to the person you're buying it for is a great and simple way to really give someone a gift most people wouldn't think of. All you have to do is find a company that makes them, (for example, you may check out www.dollsforyou.com), design one that's perfect for the person you have in mind and wait for the moment when they finally get to see it. You could just choose an already existing model from their list, or actually go in and craft your own using the website's designer section. You'll be able to select from a nice list of options such as hair, eye, skin color, writings on the t-shirt, fun little add-ons like glasses or hats and so on. 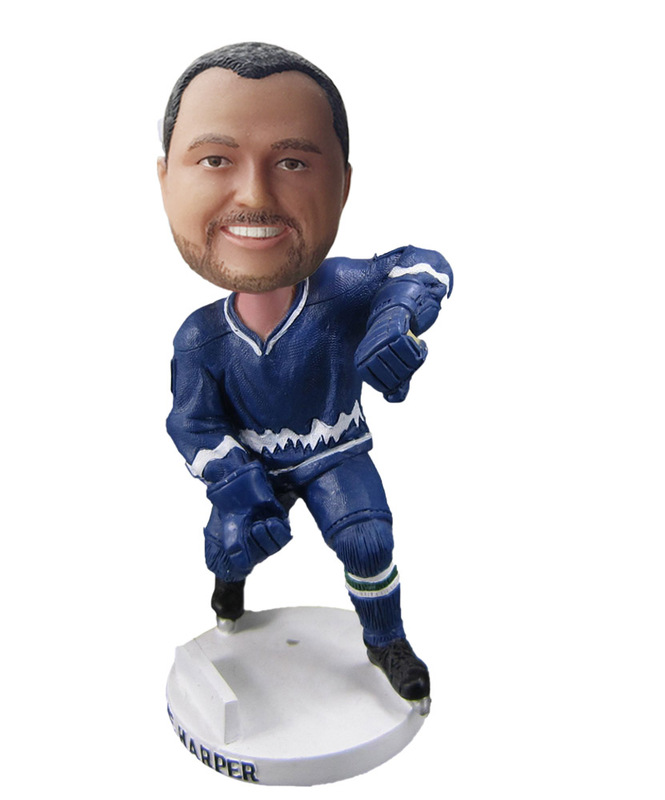 As a matter of fact, your bobblehead doesn't even have to be a person - you could even opt for one of the website's pet bobbleheads instead. 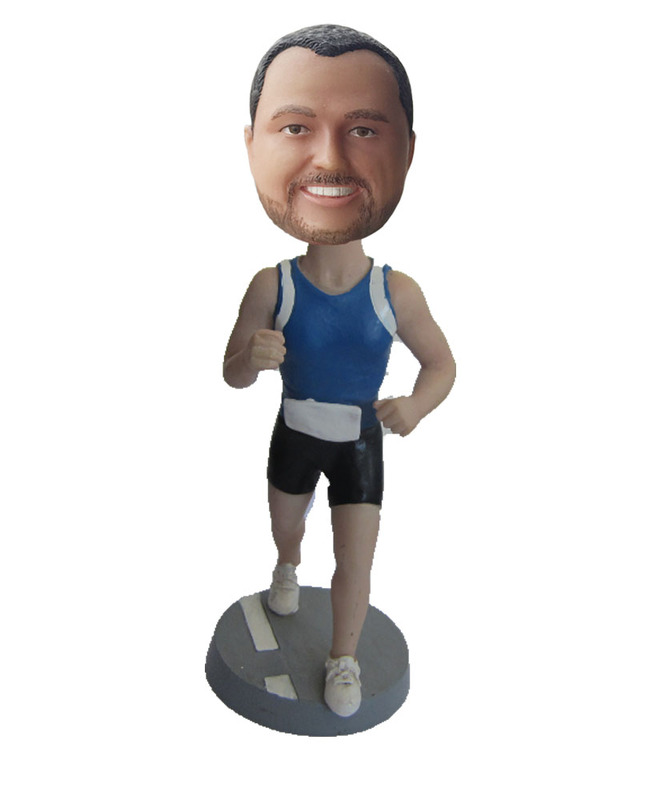 Just remember to think ahead and make sure you get your custom bobblehead dolls finished on time. Good luck! Why Bobblehead Is The Best Gift For Valentine's Day! Copyright@1998-2018 DollsForYou.com ,All Rights Reserved. 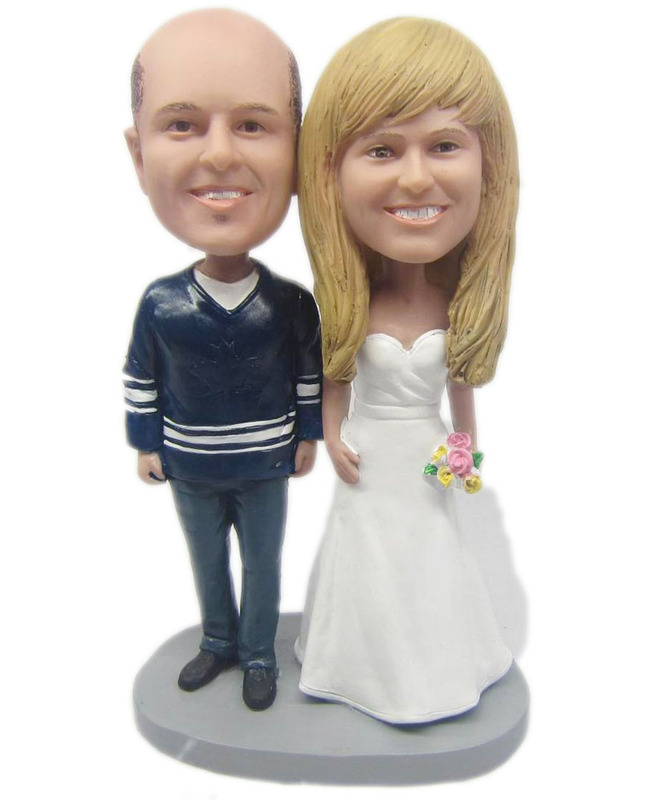 DollsForYou offers custom bobbleheads with premium quality and start with only 50% deposit. Customing your own bobblehead less than 7 days is available. Contact us now for big surprise!